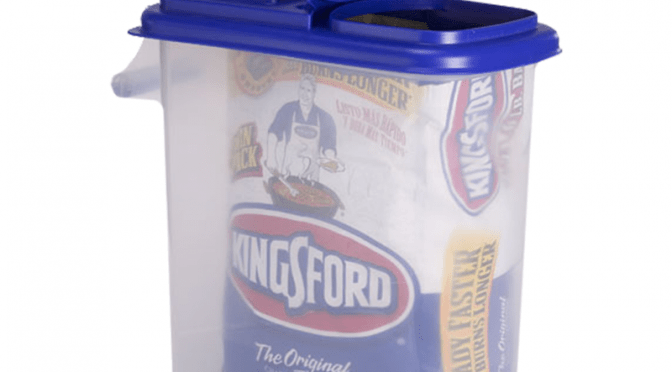 Kingsford® charcoal containers are manufactured in the U.S. by Buddeez®. These weather-proof heavy-duty containers are designed to store, protect, and dispense your briquets— so you’ll always be ready to fire up the grill. Keep your charcoal, chips, and pellets dry with a small caddy to handle stashes up to 11 lbs. or the large container for storage up to 24 lbs.